The modern mechanical equipment of the Skaramagka facility and the mixing and packaging plant, located within the premises, assures the production of many different types of lubricant mixtures that result -through a combination of packaging- in a variety of SKU lubricants. Product quality is assured at all critical stages of processing, through the conducted inspections that certify compliance with the design specifications. EKO lubricants are certified by EN ISO 9001, for design, production, storage, distribution and sale. The EKO chem lab is fully equipped with state-of-the-art automatic analysis devices. The lab is acclaimed for its exceptional performance in international interlaboratory controls and inspections by official bodies and quality experts that collaborate with multinational companies. Alongside the production of lubricants, EKO also produces BP and Castrol lubricants, on behalf of BP Hellas, after the latter’s cease of production activity in Greece at the end of 2012. 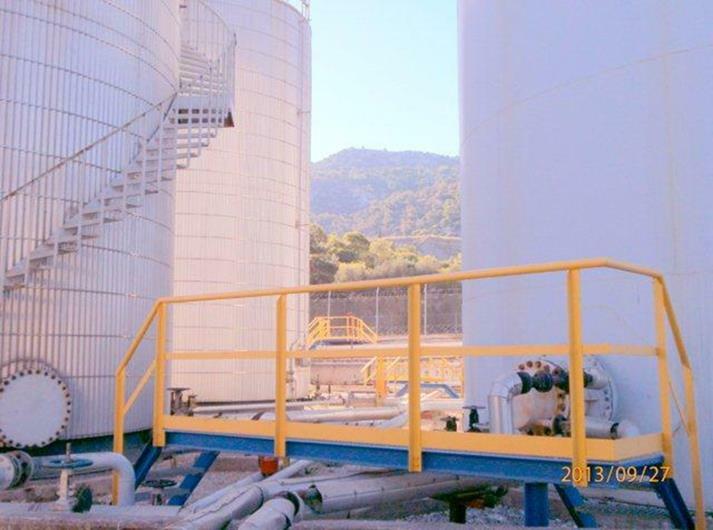 The undertaking of this project by EKO proves its high quality standards in the production of lubricants.